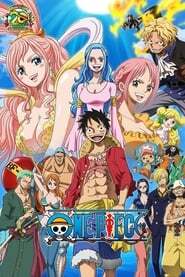 One Piece Season 19 :Episode 804 To the East Blue! 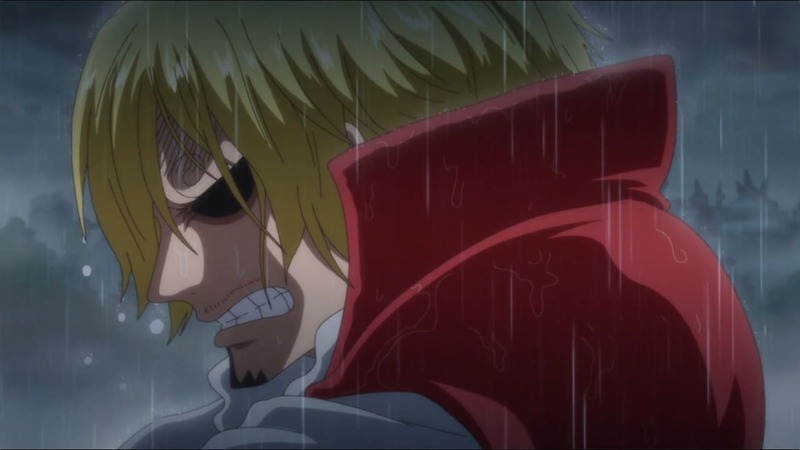 Sanji's Resolute Departure! 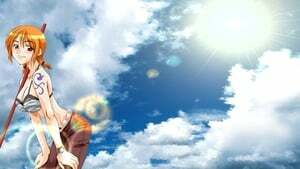 To the East Blue! 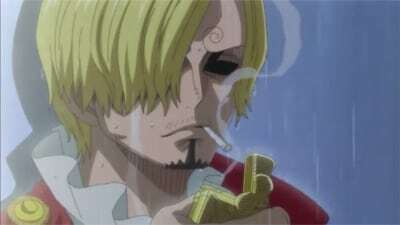 Sanji's Resolute Departure! 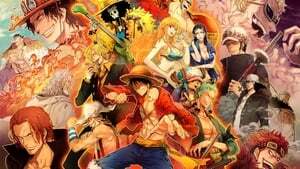 One Piece Season 19 :Episode 805 A Battle of Limits! Luffy and the Infinite Biscuits! A Battle of Limits! Luffy and the Infinite Biscuits! 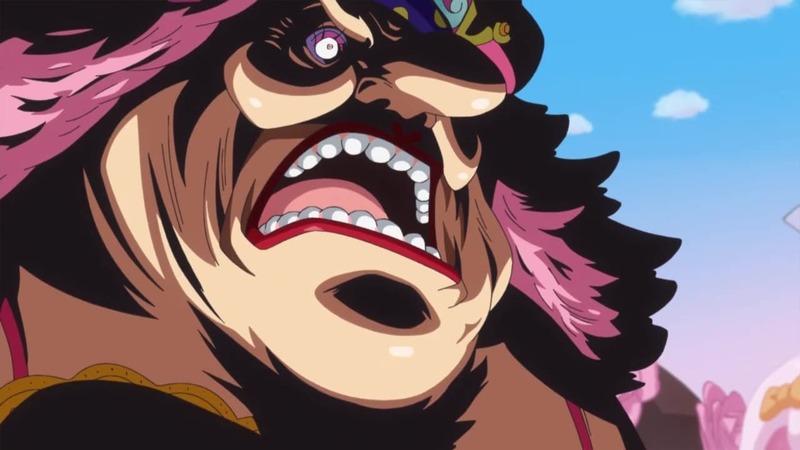 One Piece Season 19 :Episode 806 Power of Fullness - New Gear Fourth Tankman! 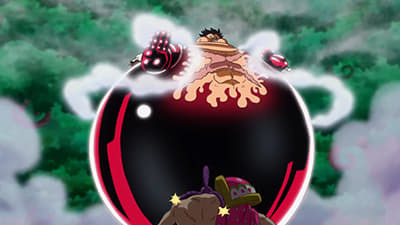 Power of Fullness - New Gear Fourth Tankman! 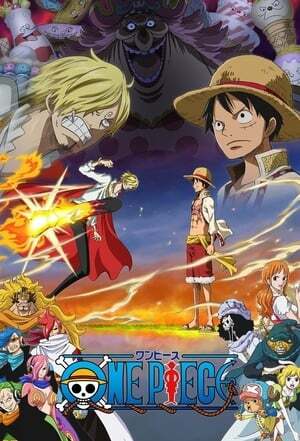 One Piece Season 19 :Episode 809 A Storm of Revenge! An Enraged Army Comes to Attack! A Storm of Revenge! An Enraged Army Comes to Attack! 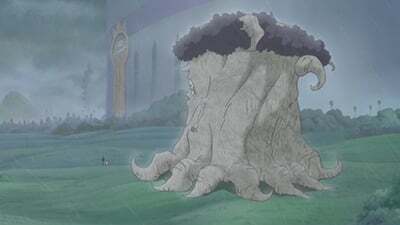 One Piece Season 19 :Episode 811 I'll Wait Here! Luffy vs.the Enraged Army! I'll Wait Here! Luffy vs.the Enraged Army! 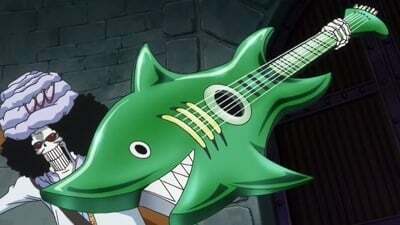 One Piece Season 19 :Episode 812 Invading the Chateau! Reach the Road Ponegliff! Invading the Chateau! Reach the Road Ponegliff! 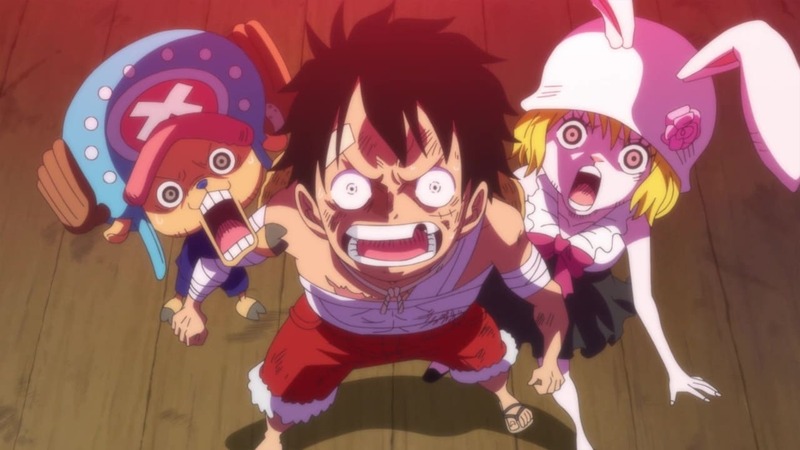 One Piece Season 19 :Episode 813 A Fateful Confrontation! Luffy and Big Mom! A Fateful Confrontation! Luffy and Big Mom! 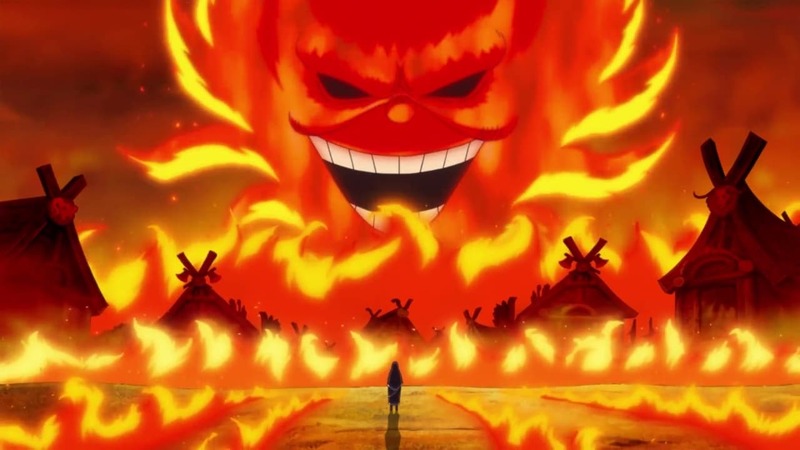 One Piece Season 19 :Episode 818 The Undaunted Soul! 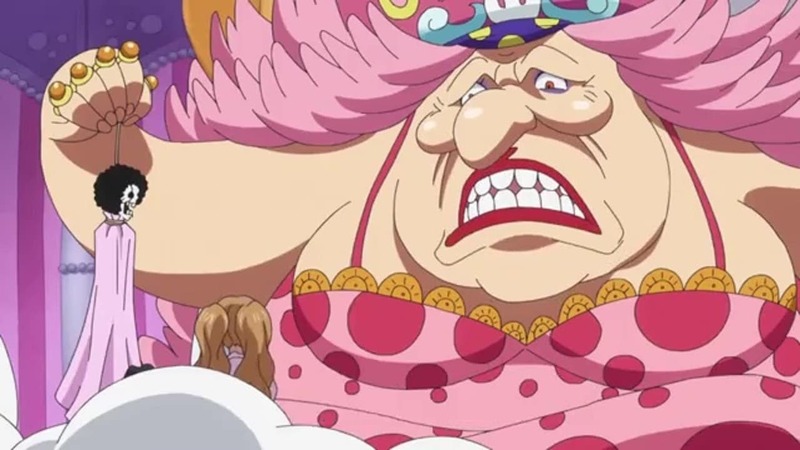 Brook vs. Big Mom! The Undaunted Soul! 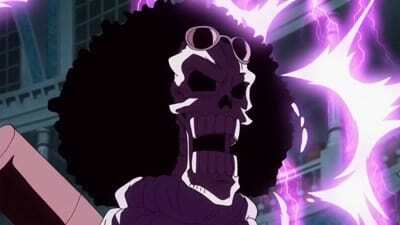 Brook vs. Big Mom! 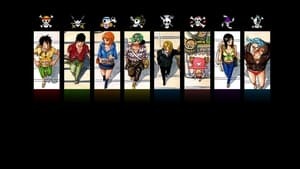 One Piece Season 19 :Episode 820 To Reach Sanji! Luffy's Vengeful Hell-bent Dash! 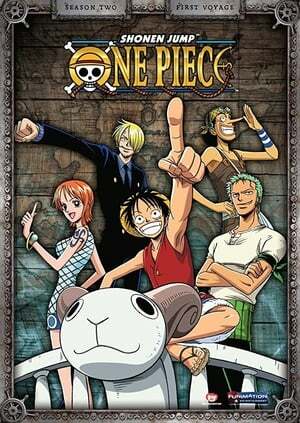 To Reach Sanji! 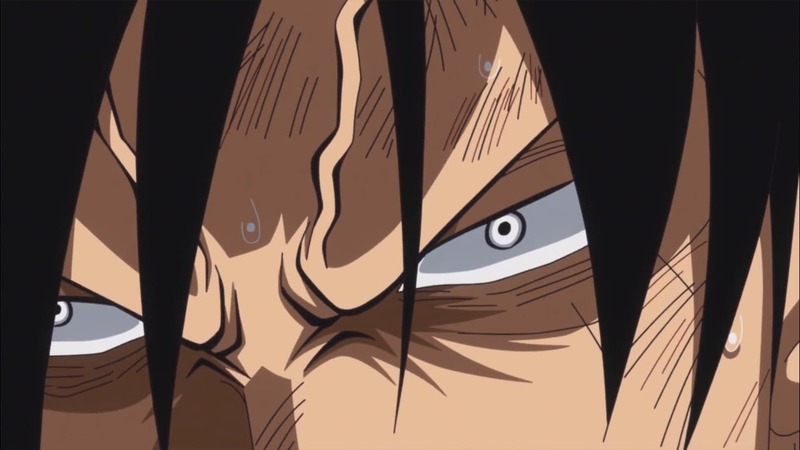 Luffy's Vengeful Hell-bent Dash! 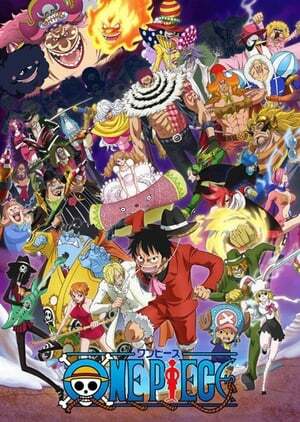 One Piece Season 19 :Episode 821 The Chateau in Turmoil! Luffy, to the Rendezvous! The Chateau in Turmoil! 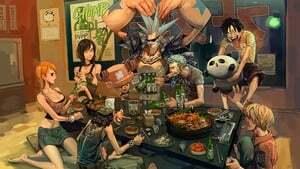 Luffy, to the Rendezvous! 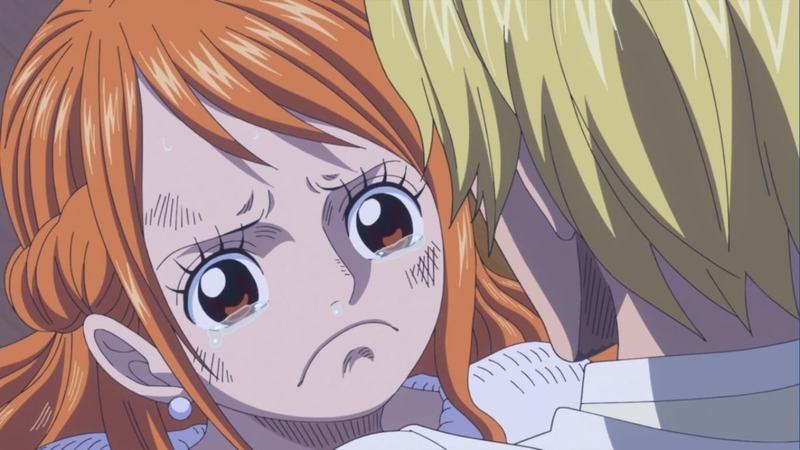 One Piece Season 19 :Episode 822 Deciding to Say Goodbye! Sanji and his Straw-Hat Bento! Deciding to Say Goodbye! Sanji and his Straw-Hat Bento! 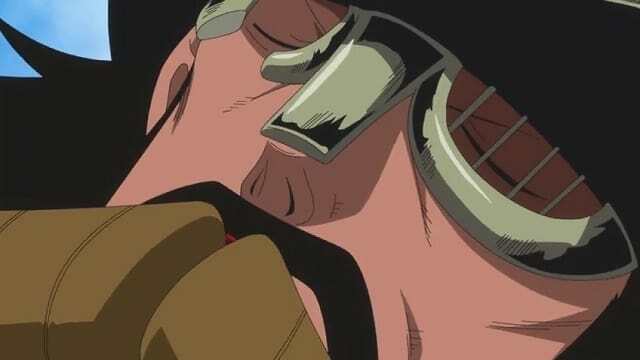 One Piece Season 19 :Episode 823 The Emperor Rolls Over! Rescue Brook Mission! The Emperor Rolls Over! Rescue Brook Mission! 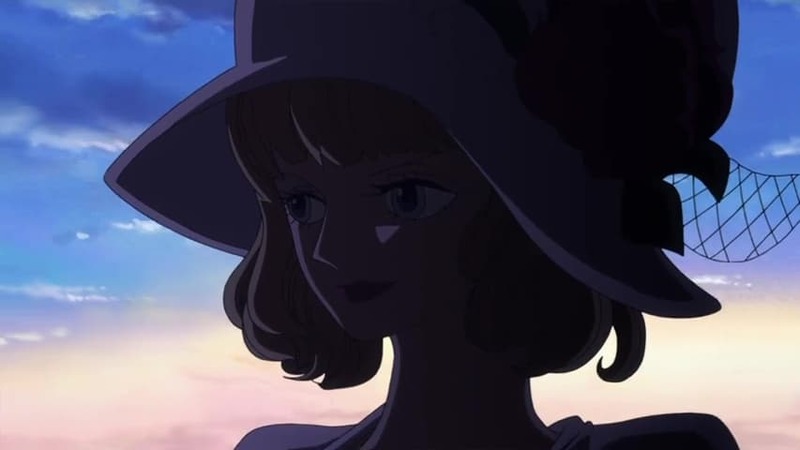 One Piece Season 19 :Episode 824 The Rendezvous! Luffy, a One-on-One at His Limit! The Rendezvous! Luffy, a One-on-One at His Limit! 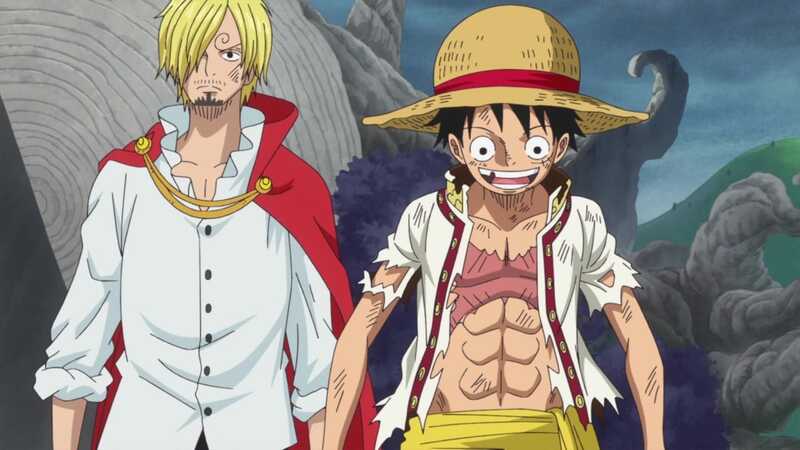 One Piece Season 19 :Episode 826 Sanji Comes Back! Crash! The Tea Party from Hell! 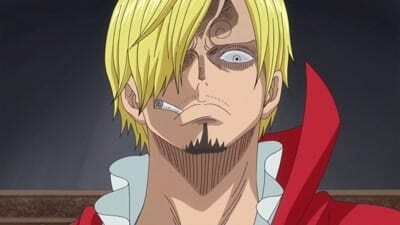 Sanji Comes Back! Crash! The Tea Party from Hell! 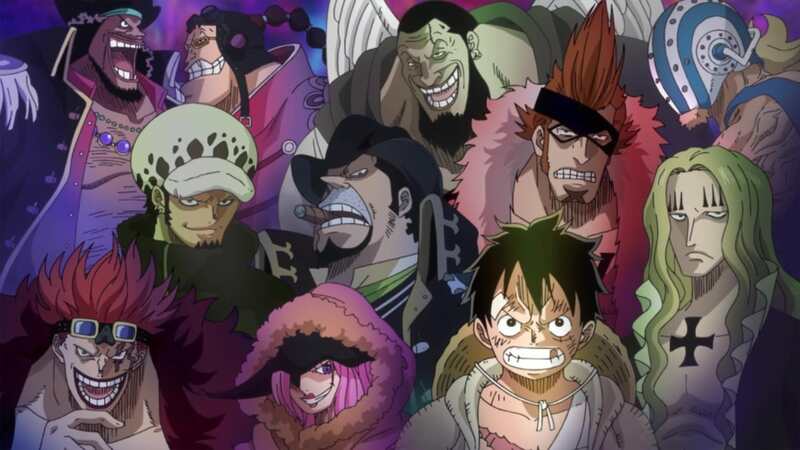 One Piece Season 19 :Episode 828 The Deadly Pact - Luffy & Bege's Allied Forces! 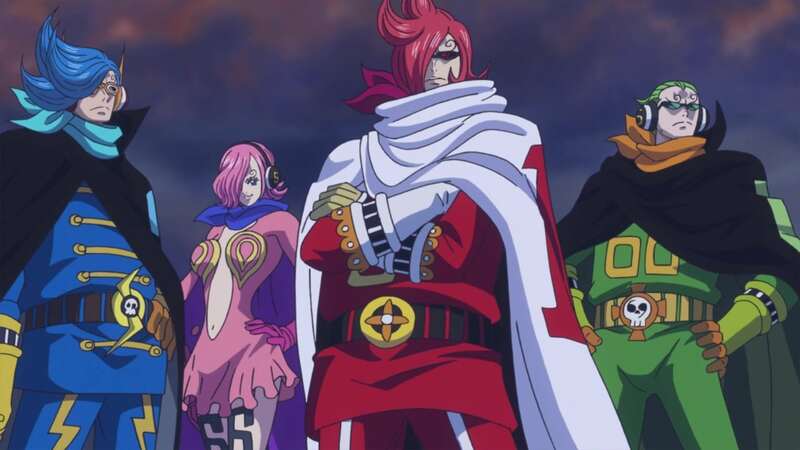 The Deadly Pact - Luffy & Bege's Allied Forces! 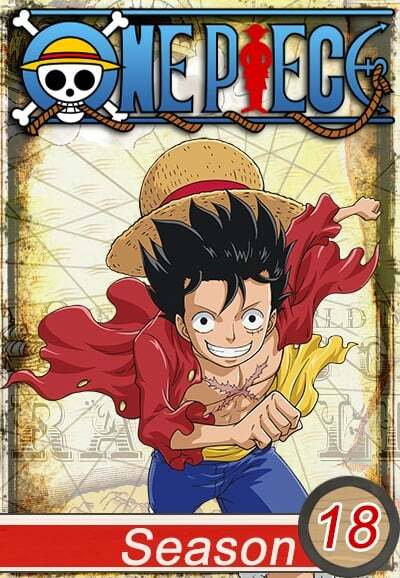 One Piece Season 19 :Episode 829 Luffy Engages in a Secret Maneuver! 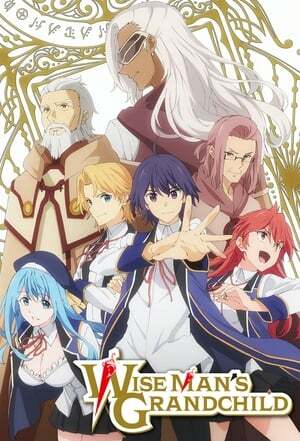 The Wedding Full of Conspiracies Starts Soon! Luffy Engages in a Secret Maneuver! 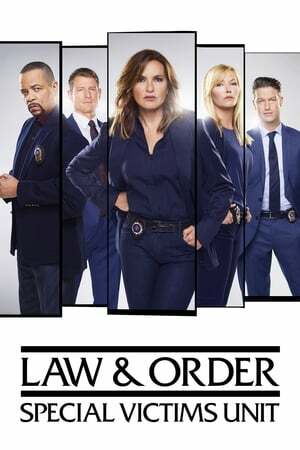 The Wedding Full of Conspiracies Starts Soon! 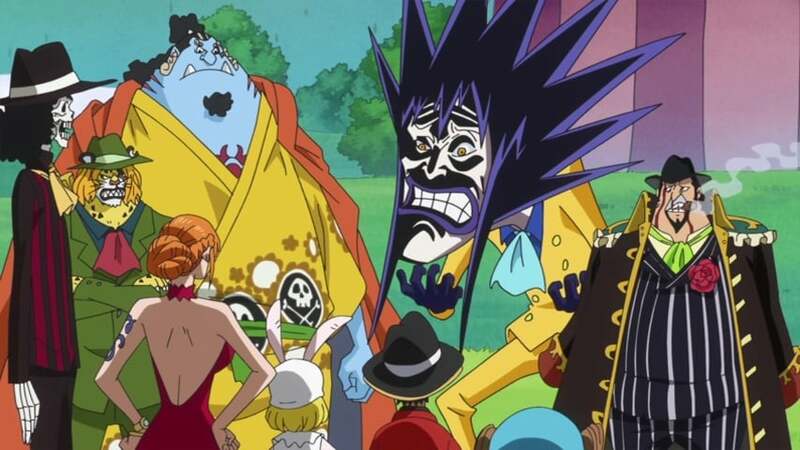 One Piece Season 19 :Episode 830 The Family Gets Together! The Hellish Tea Party Starts! The Family Gets Together! The Hellish Tea Party Starts! 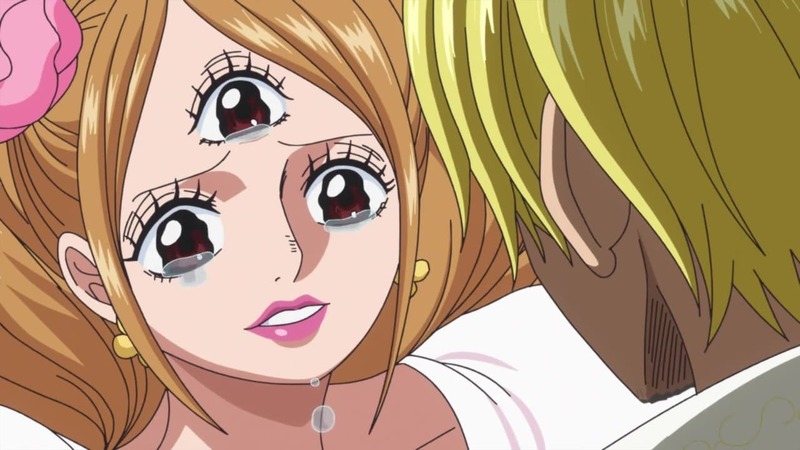 One Piece Season 19 :Episode 831 The Broken Couple! 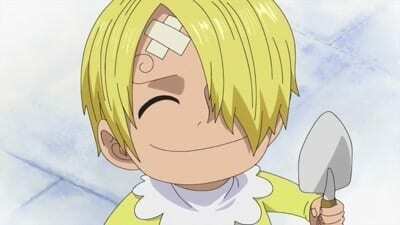 Sanji and Pudding Enter! The Broken Couple! 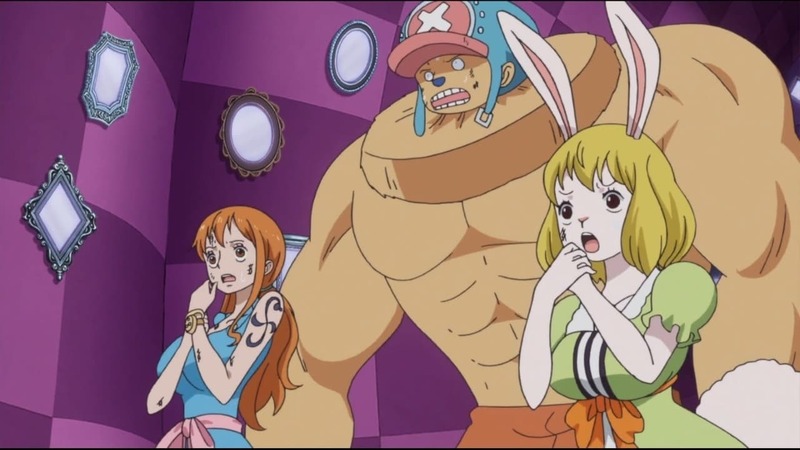 Sanji and Pudding Enter! 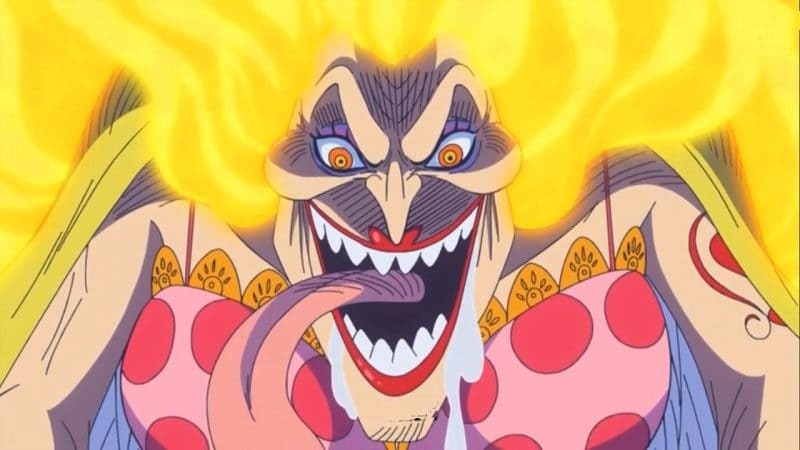 One Piece Season 19 :Episode 832 A Deadly Kiss! The Mission to Assassinate the Emperor Kicks Off! A Deadly Kiss! The Mission to Assassinate the Emperor Kicks Off! One Piece Season 19 :Episode 833 Returning the Sake Cup! 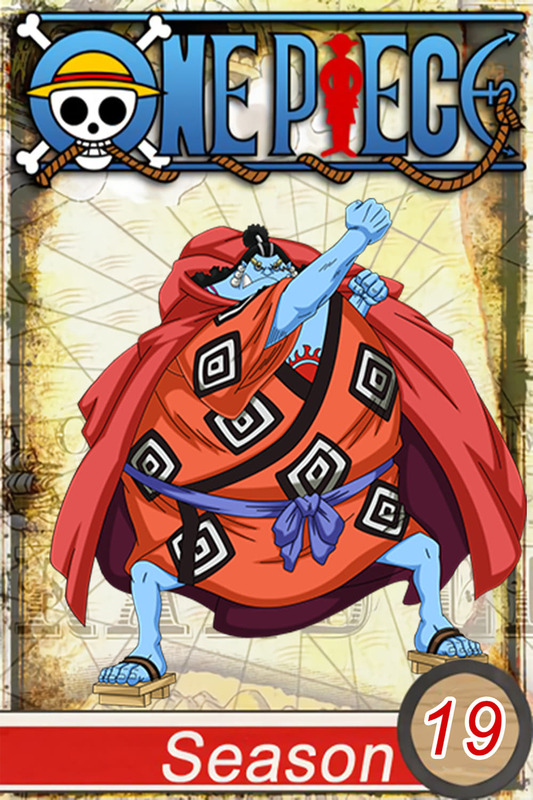 The Manly Jimbei Pays His Debt! Returning the Sake Cup! 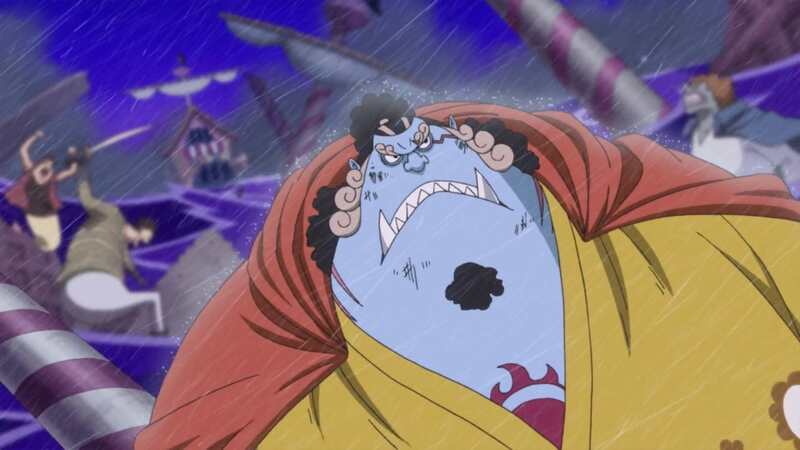 The Manly Jimbei Pays His Debt! 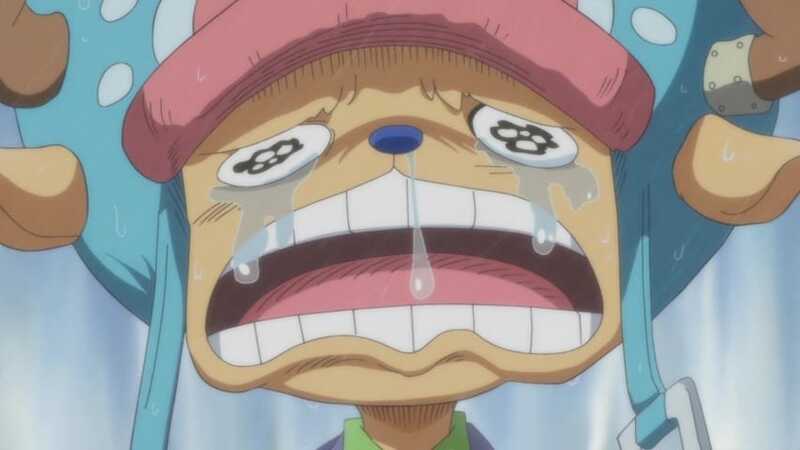 One Piece Season 19 :Episode 834 The Mission Failed?! 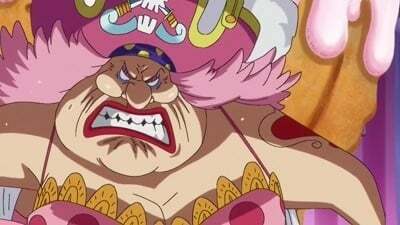 The Big Mom Pirates Strike Back! The Mission Failed?! 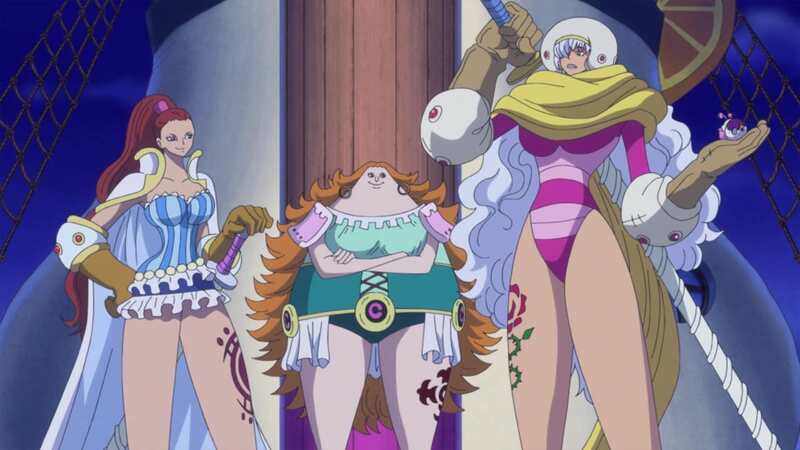 The Big Mom Pirates Strike Back! 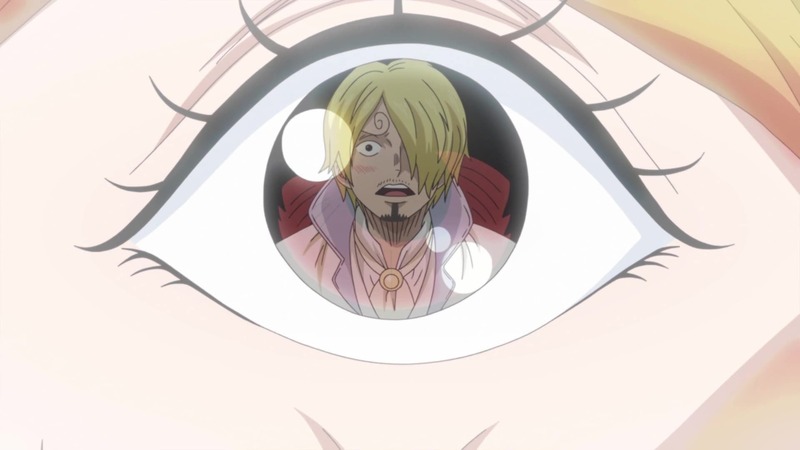 One Piece Season 19 :Episode 835 Run, Sanji! SOS! Germa 66! 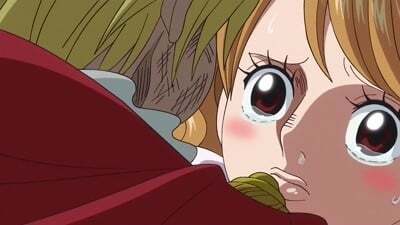 Run, Sanji! SOS! 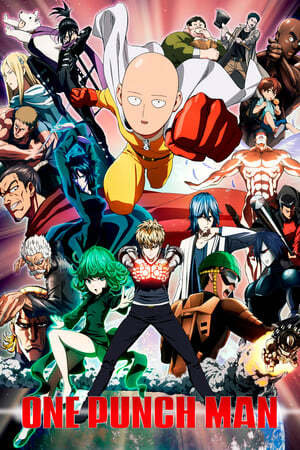 Germa 66! 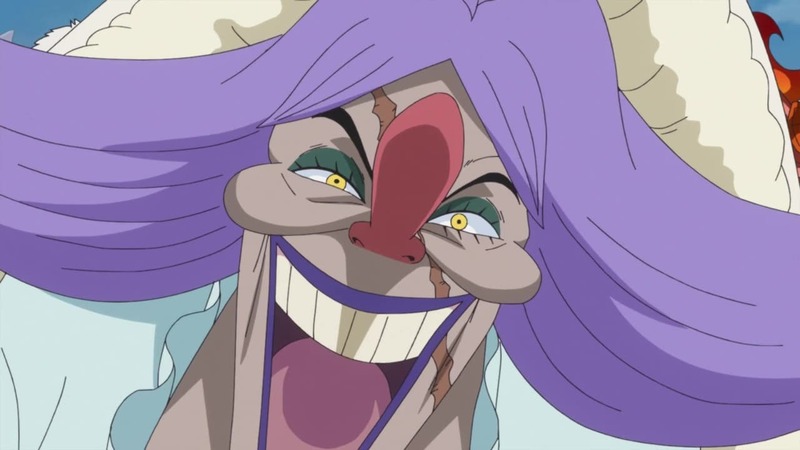 One Piece Season 19 :Episode 836 Mom's Secret! The Giant's Island Elbaph and a Little Monster! Mom's Secret! The Giant's Island Elbaph and a Little Monster! 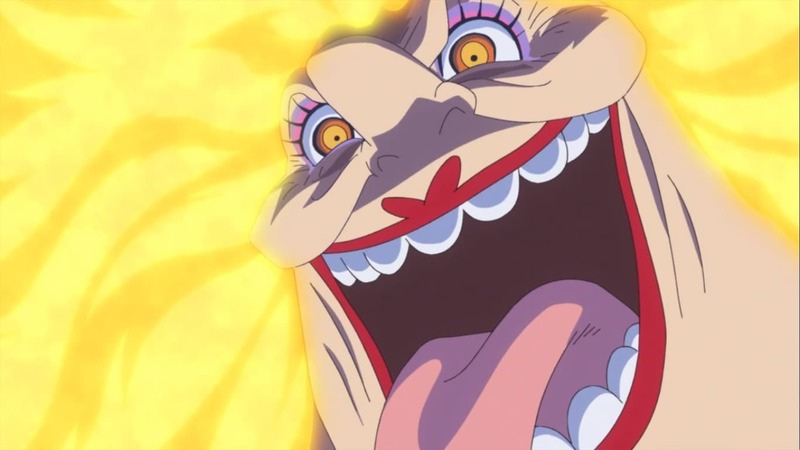 One Piece Season 19 :Episode 837 The Birth of Mom! The Day That Carmel Vanished! The Birth of Mom! The Day That Carmel Vanished! 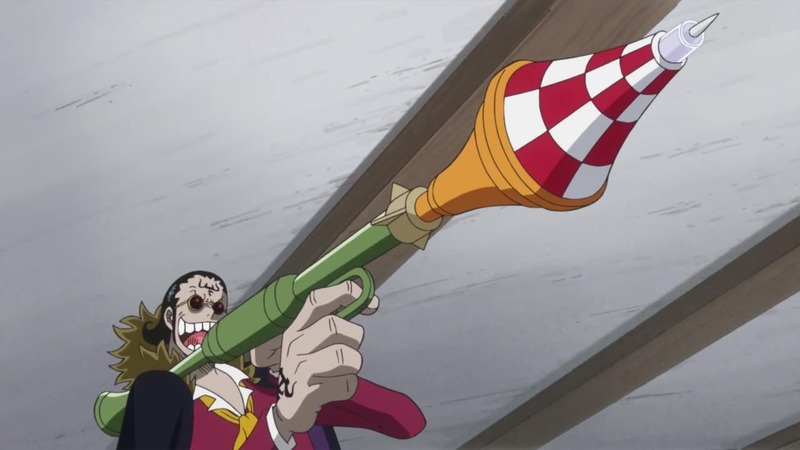 One Piece Season 19 :Episode 838 The Launcher Blasts! 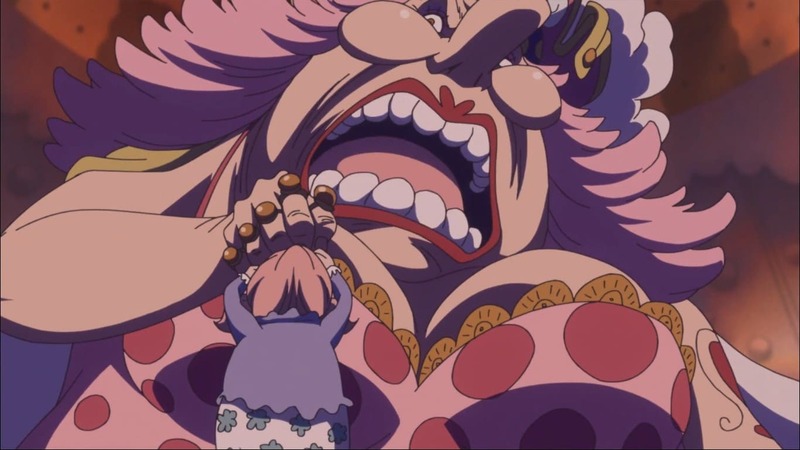 The Moment of Big Mom Assassination! 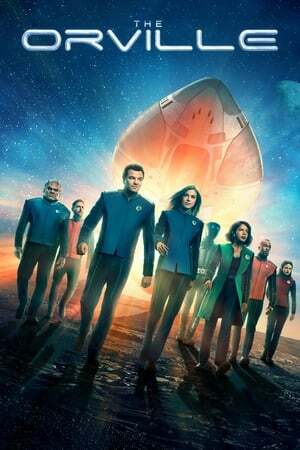 The Launcher Blasts! 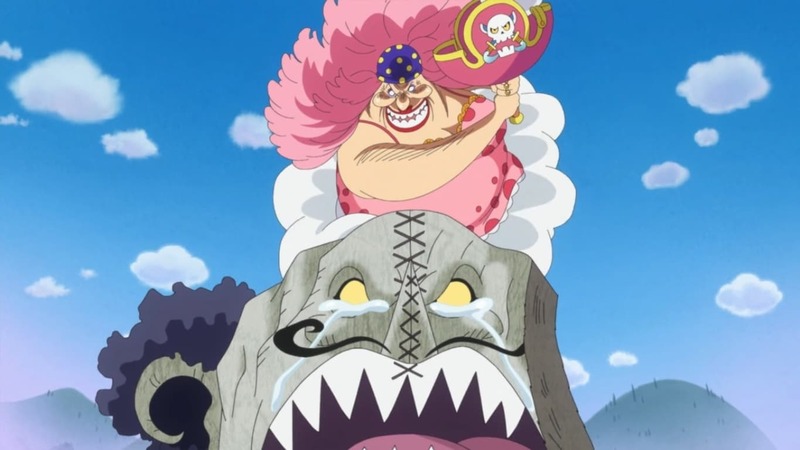 The Moment of Big Mom Assassination! 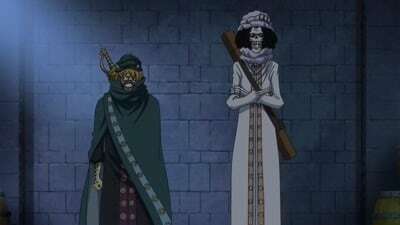 One Piece Season 19 :Episode 839 The Evil Army! Transform! Germa 66! The Evil Army! Transform! Germa 66! 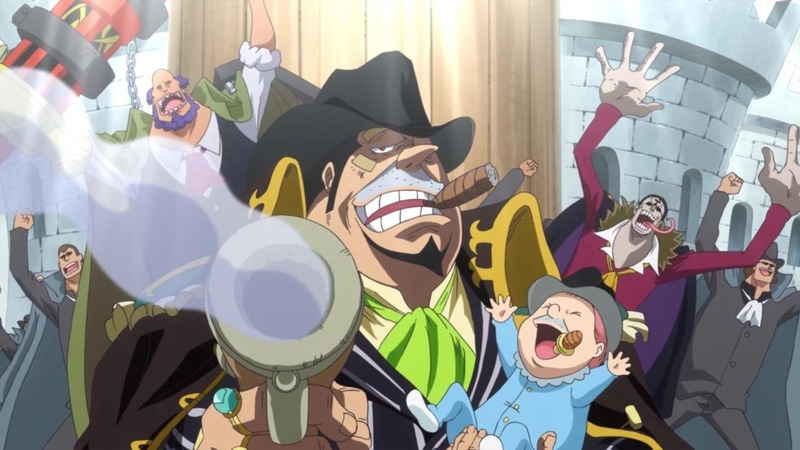 One Piece Season 19 :Episode 840 Cutting the Father-Son Relationship! Sanji and Judge! Cutting the Father-Son Relationship! Sanji and Judge! 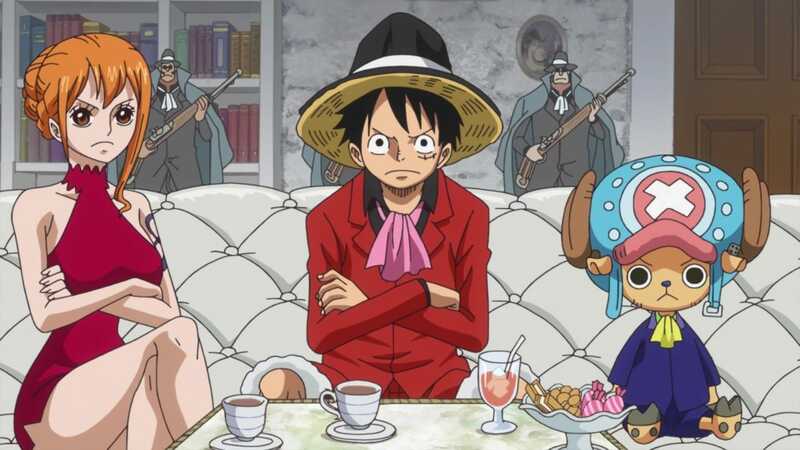 One Piece Season 19 :Episode 841 Escape From the Tea Party - Luffy vs. Big Mom! 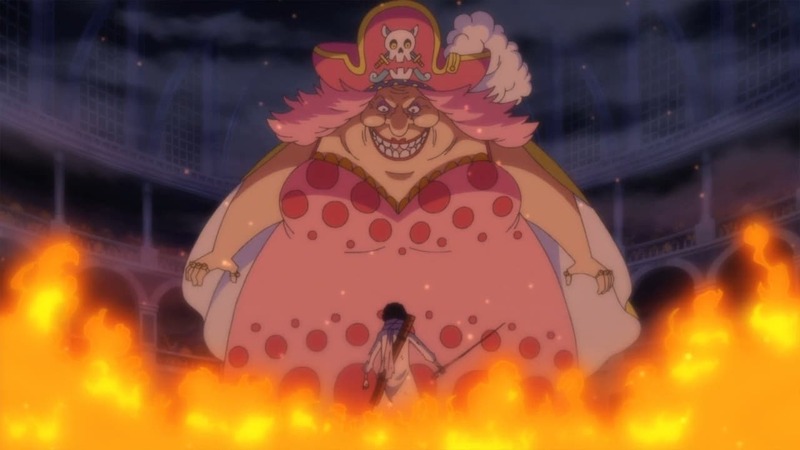 Escape From the Tea Party - Luffy vs. Big Mom! 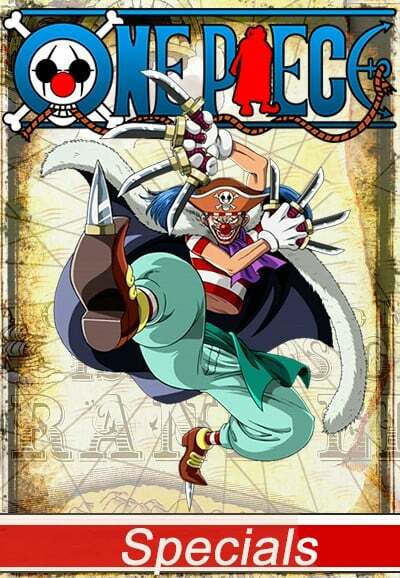 One Piece Season 19 :Episode 842 The Execution Begins! 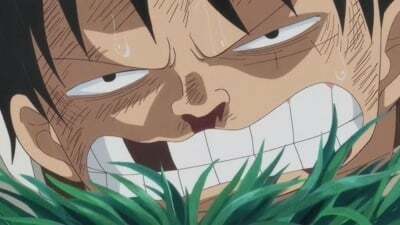 Luffy’s Allied Forces Annihilated!? The Execution Begins! Luffy’s Allied Forces Annihilated!? 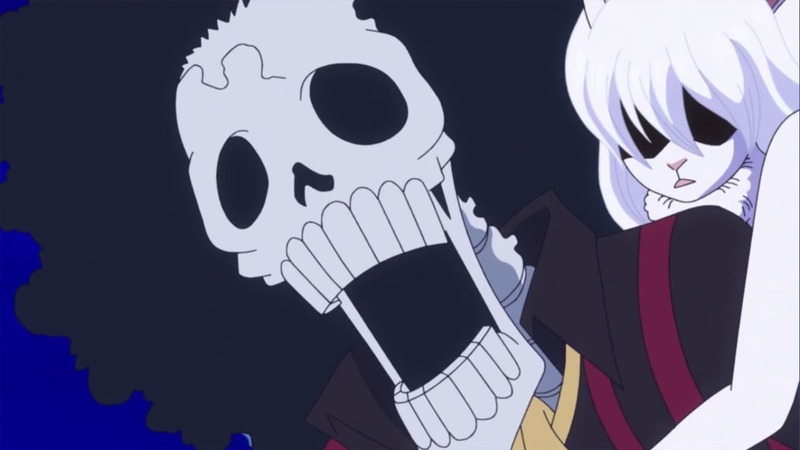 One Piece Season 19 :Episode 843 The Castle Collapses! 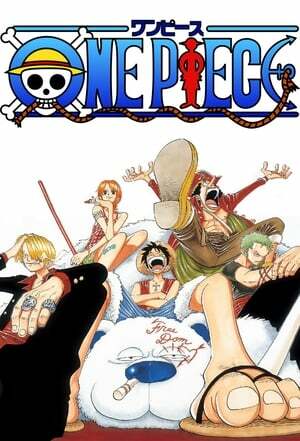 The Straw Hat's Great Escape Begins! 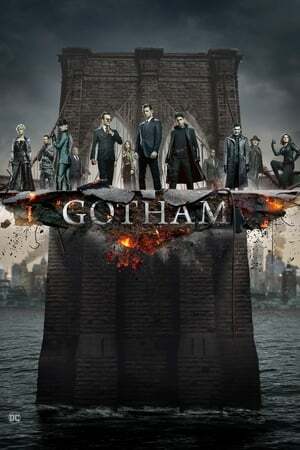 The Castle Collapses! 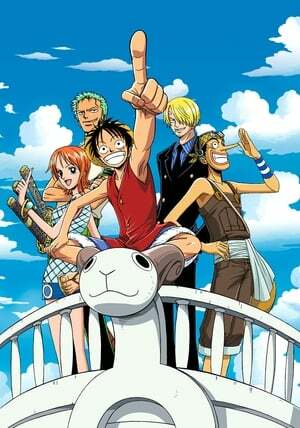 The Straw Hat's Great Escape Begins! 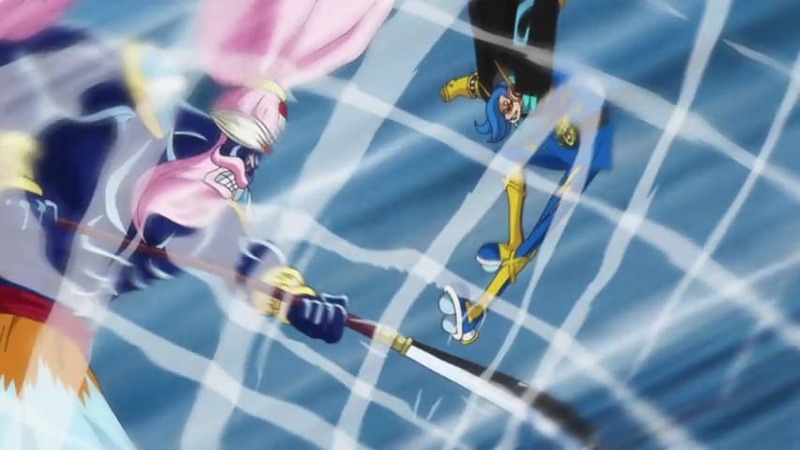 One Piece Season 19 :Episode 846 A Lightning Counterattack! Nami and Zeus the Thundercloud! 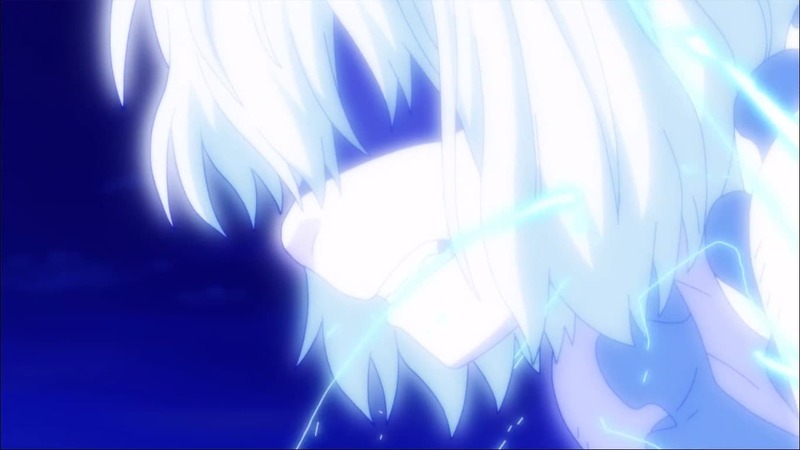 A Lightning Counterattack! Nami and Zeus the Thundercloud! 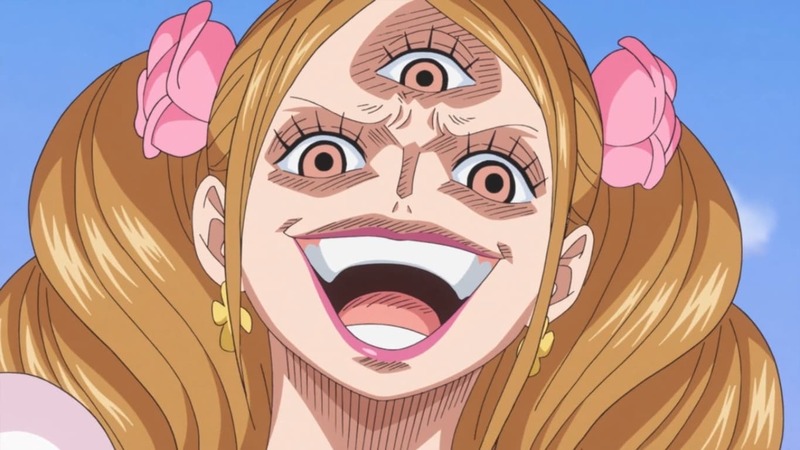 One Piece Season 19 :Episode 848 Save the Sunny! Fighting Bravely! 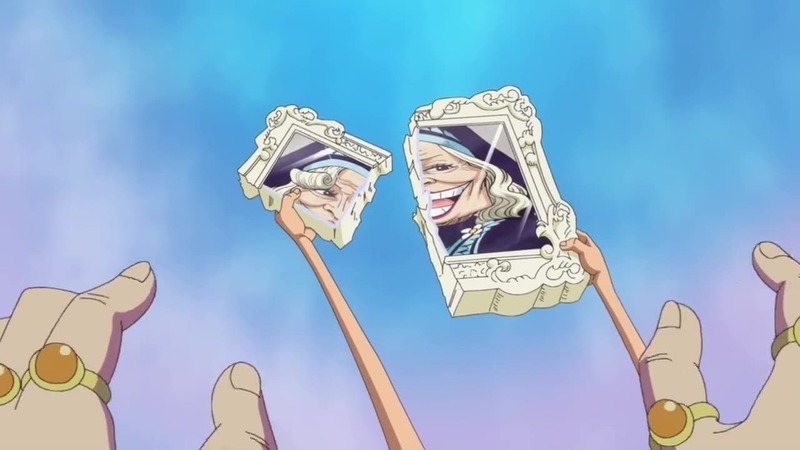 Chopper and Brook! 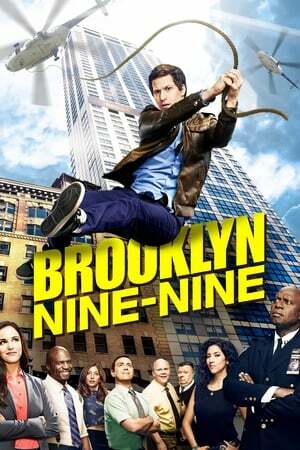 Save the Sunny! Fighting Bravely! 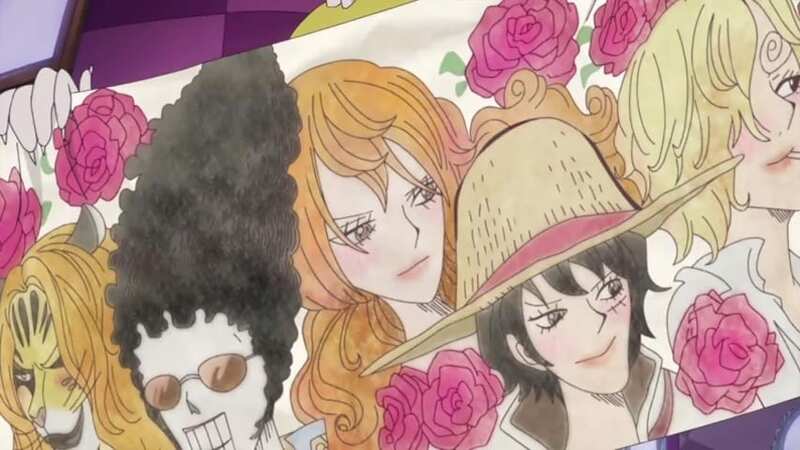 Chopper and Brook! 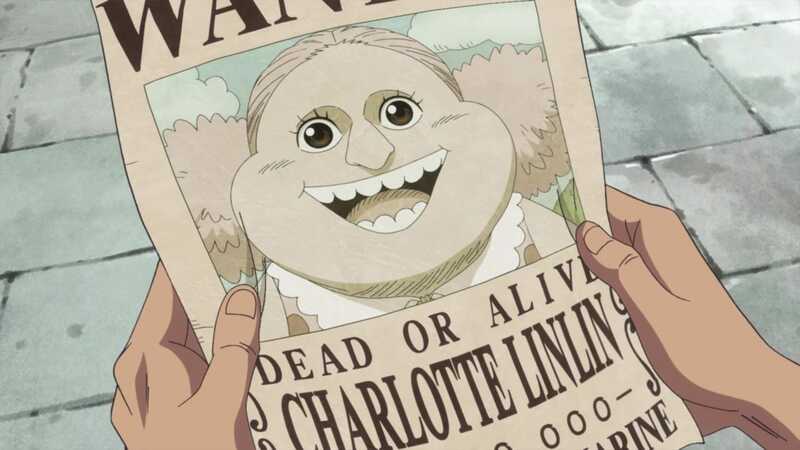 One Piece Season 19 :Episode 849 Before the Dawn! Pedro, the Captain of the Guardians! Before the Dawn! Pedro, the Captain of the Guardians! 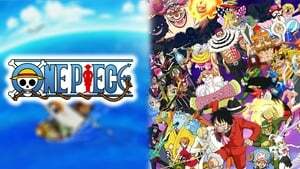 One Piece Season 19 :Episode 852 A Hard Battle Starts! 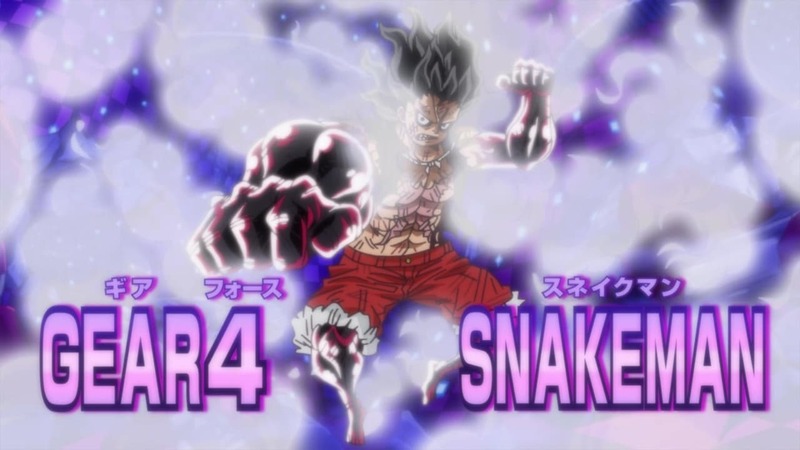 Luffy vs. Katakuri! A Hard Battle Starts! 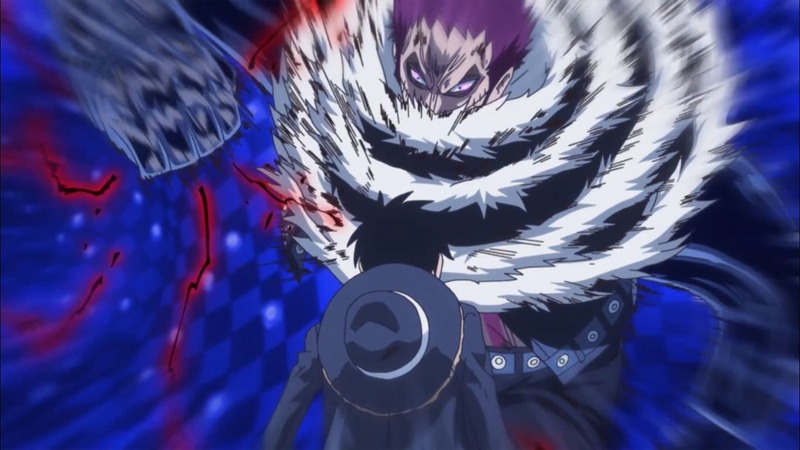 Luffy vs. Katakuri! 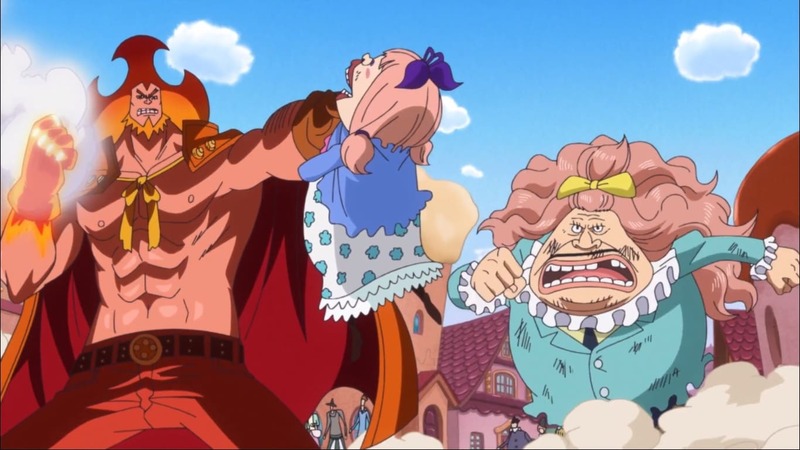 One Piece Season 19 :Episode 854 The Threat of the Mole! 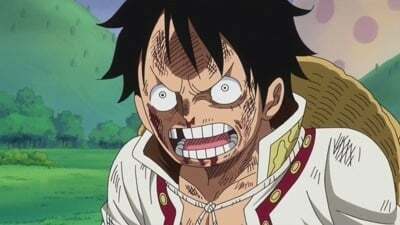 Luffy's Silent Fight! The Threat of the Mole! 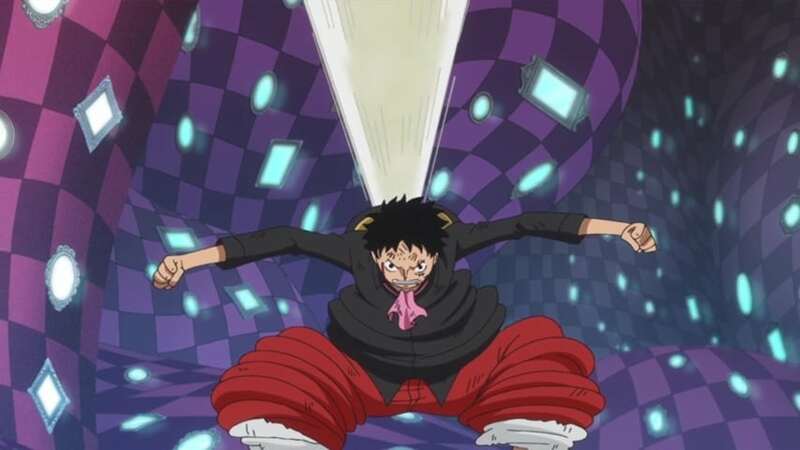 Luffy's Silent Fight! 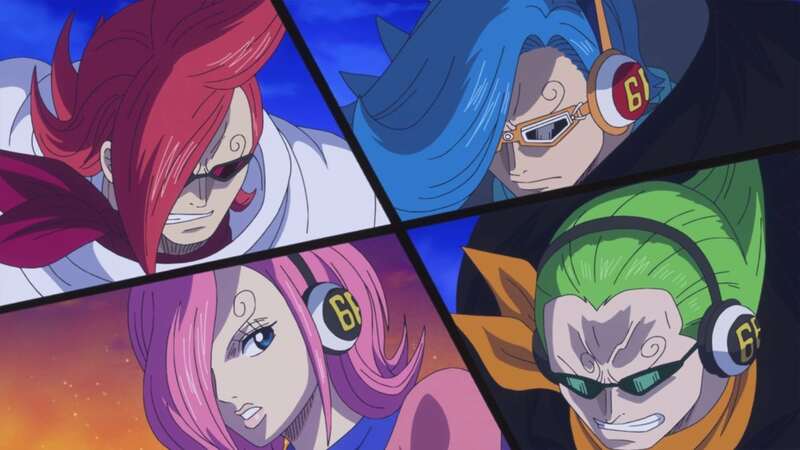 One Piece Season 19 :Episode 855 The End of Deadly Battle?! 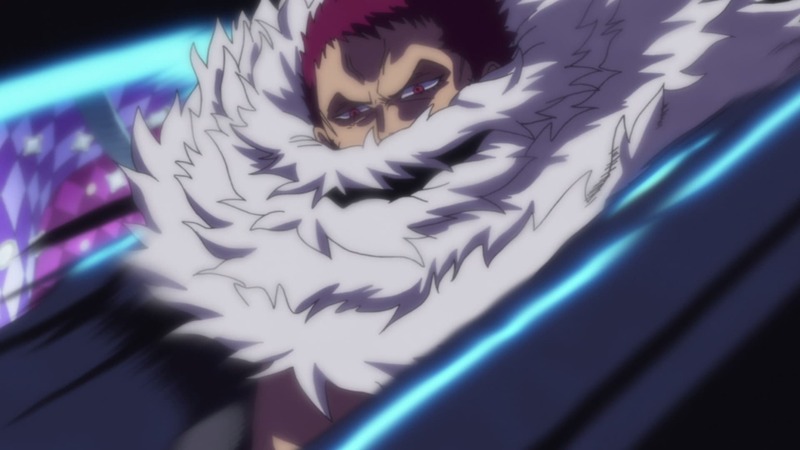 Katakuri's Awakening in Anger! The End of Deadly Battle?! 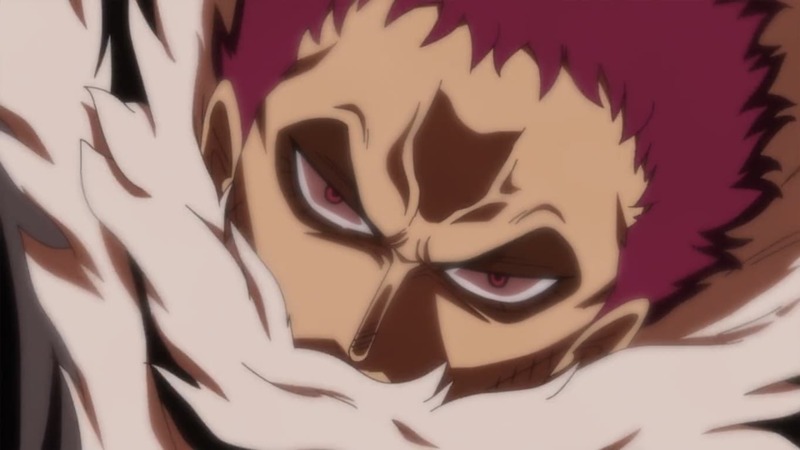 Katakuri's Awakening in Anger! 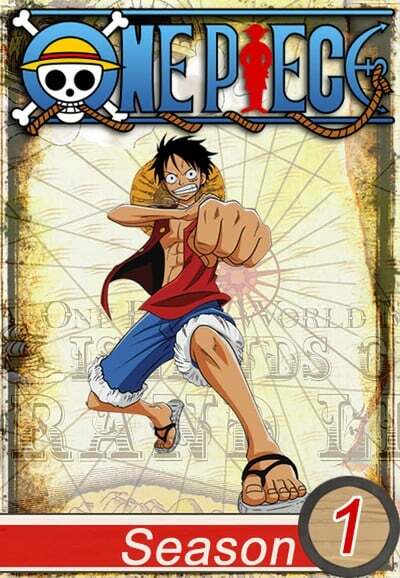 One Piece Season 19 :Episode 857 Luffy's Fights Back! - The Invincible Katakuri's Weak Point! 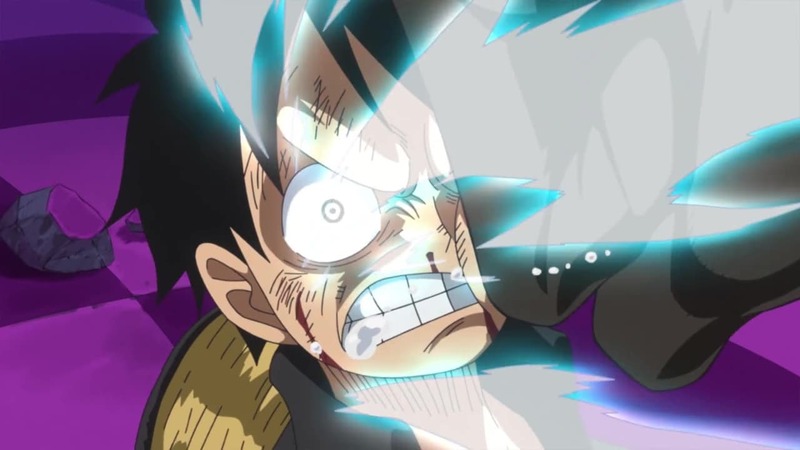 Luffy's Fights Back! 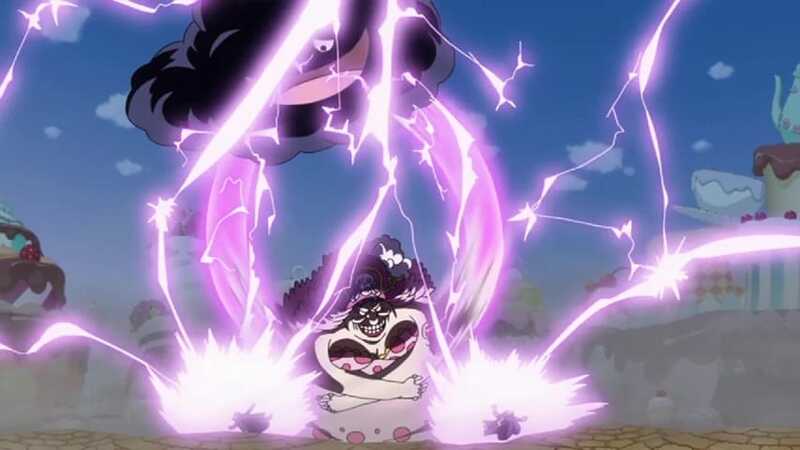 - The Invincible Katakuri's Weak Point! 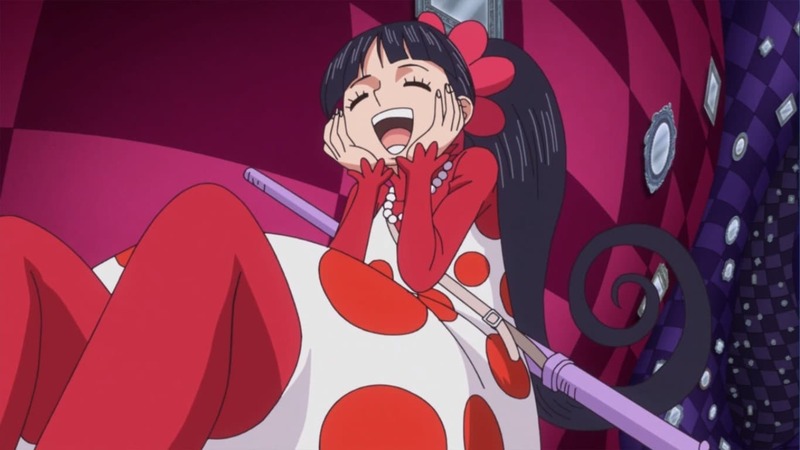 One Piece Season 19 :Episode 859 The Rebellious Daughter, Chiffon! Sanji's Big Plan for Transporting the Cake! The Rebellious Daughter, Chiffon! 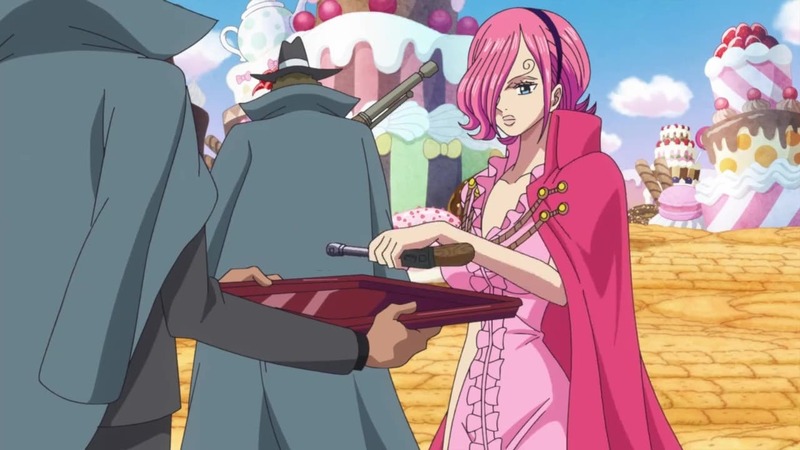 Sanji's Big Plan for Transporting the Cake! 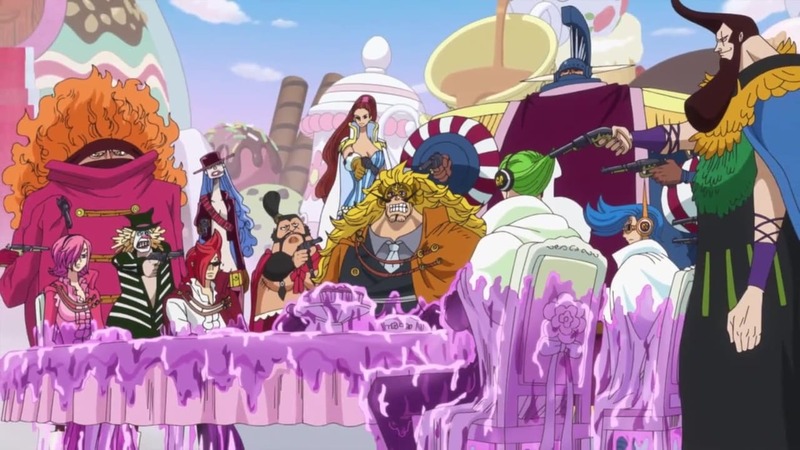 One Piece Season 19 :Episode 861 The Cake Sank?! Sanji and Bege's Getaway Battle! The Cake Sank?! Sanji and Bege's Getaway Battle! 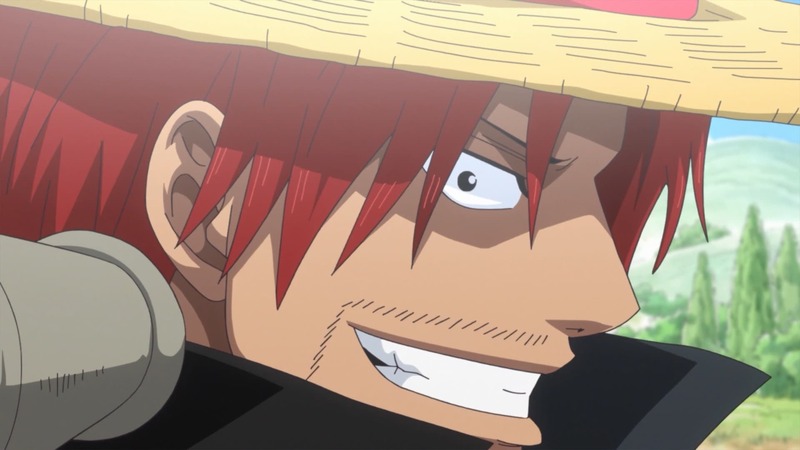 One Piece Season 19 :Episode 863 Break Through - Straw Hat Crew's Great Naval Battle! Break Through - Straw Hat Crew's Great Naval Battle! 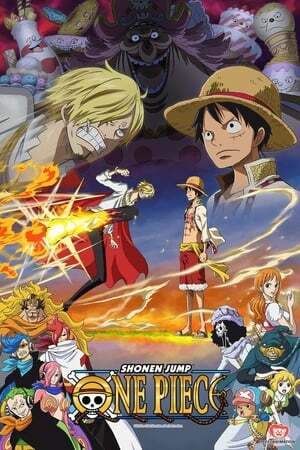 One Piece Season 19 :Episode 864 Finally, The Clash! 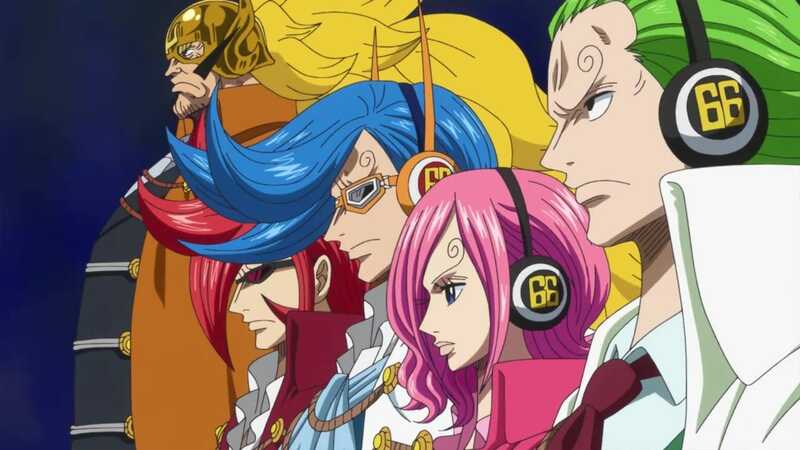 The Emperor of the Sea vs. the Straw Hats! Finally, The Clash! 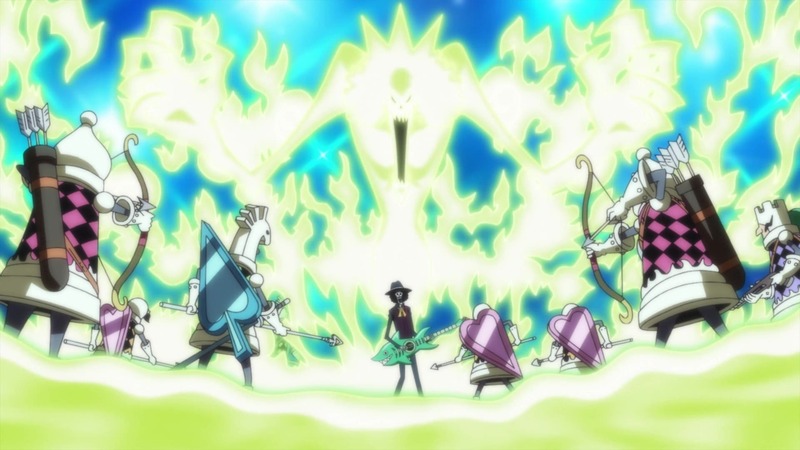 The Emperor of the Sea vs. the Straw Hats! 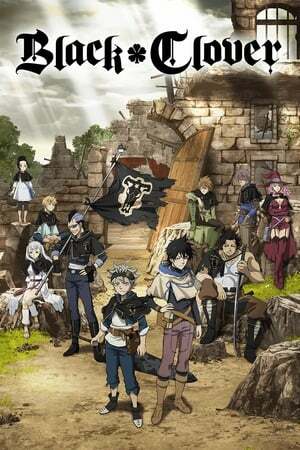 One Piece Season 19 :Episode 867 Lurking in the Darkness - Assassin Attacks Luffy! Lurking in the Darkness - Assassin Attacks Luffy! One Piece Season 19 :Episode 870 A God Speed Fist - New Gear 4 Activation! 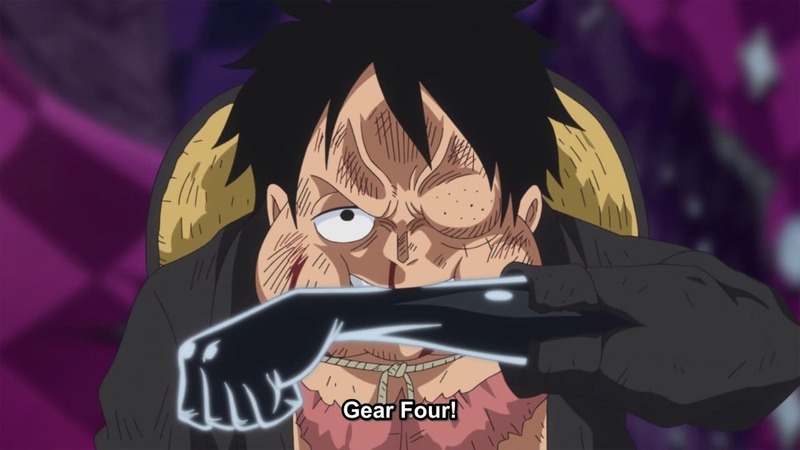 A God Speed Fist - New Gear 4 Activation! One Piece Season 19 :Episode 871 Finally, It's Over! 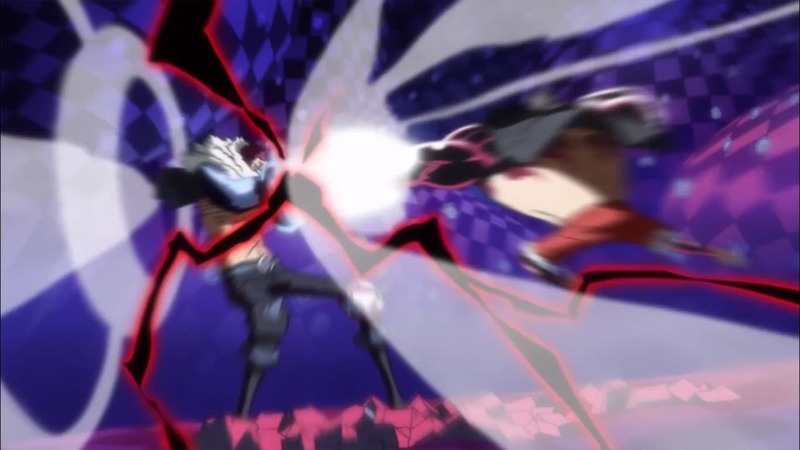 The Climax of the Intense Fight against Katakuri! Finally, It's Over! 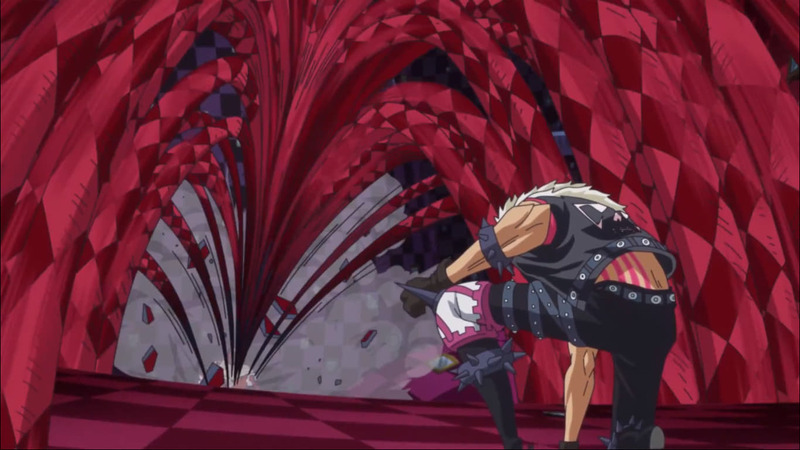 The Climax of the Intense Fight against Katakuri! 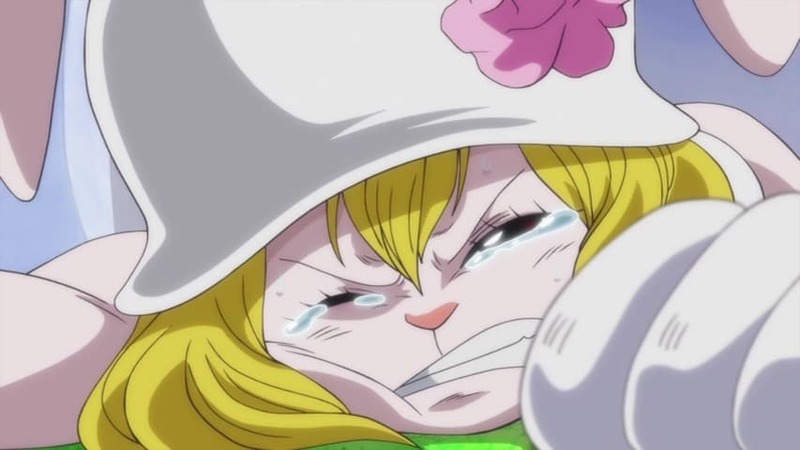 One Piece Season 19 :Episode 872 A Desperate Situation! 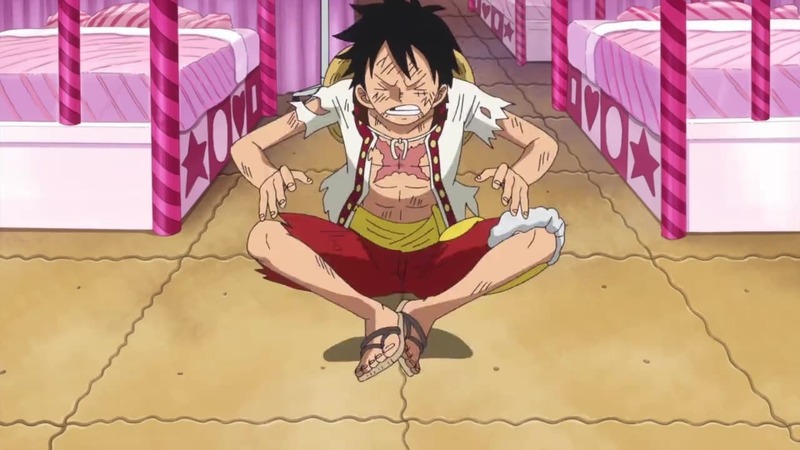 The Iron-tight Entrapment of Luffy! A Desperate Situation! 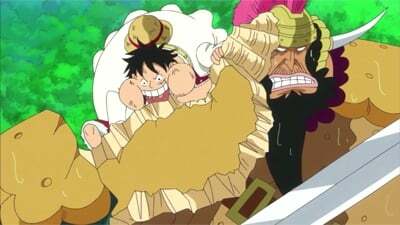 The Iron-tight Entrapment of Luffy! 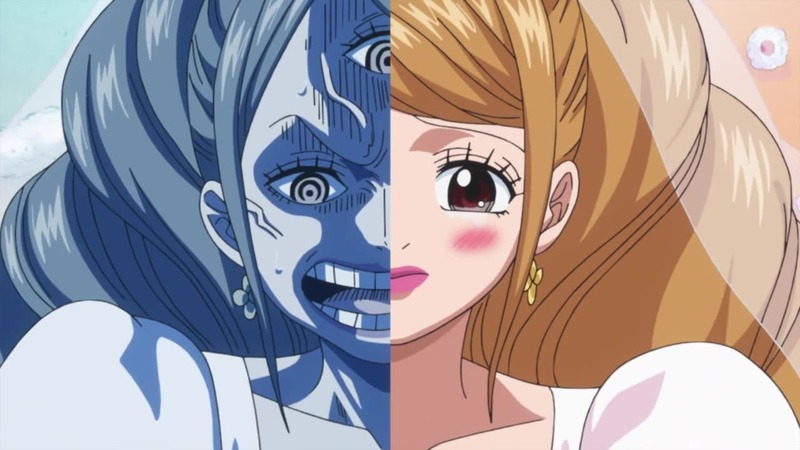 One Piece Season 19 :Episode 873 Pulling Back from the Brink! The Formidable Reinforcements – Germa! Pulling Back from the Brink! The Formidable Reinforcements – Germa! 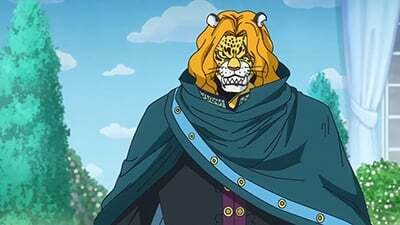 One Piece Season 19 :Episode 874 The Last Hope! 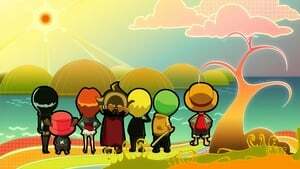 The Sun Pirates Emerge! 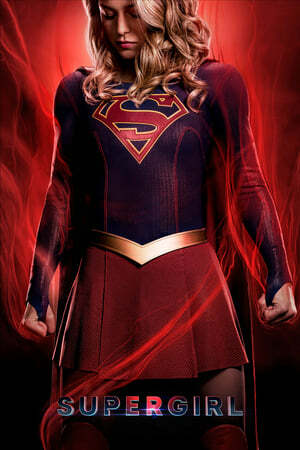 The Last Hope! The Sun Pirates Emerge! One Piece Season 19 :Episode 875 A Captivating Flavor! 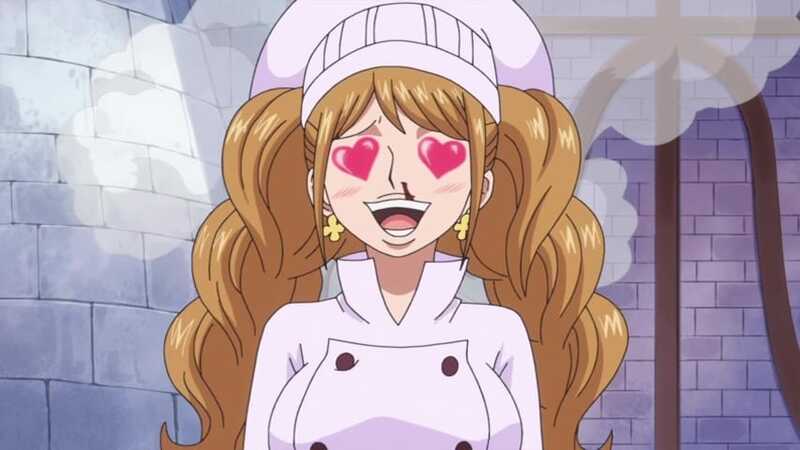 Sanji's Cake of Happiness! A Captivating Flavor! Sanji's Cake of Happiness! 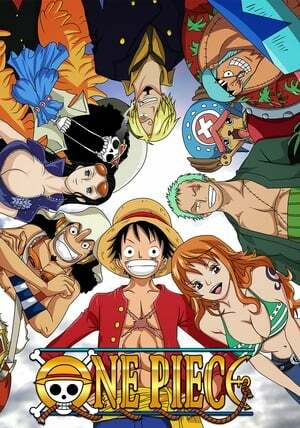 One Piece Season 19 :Episode 877 Time for Farewell! Pudding’s One Last Request! Time for Farewell! Pudding’s One Last Request!